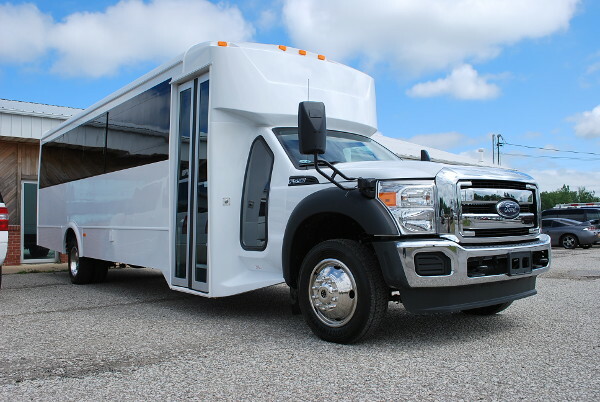 Renting a charter bus in Cumberland is making the right decision for your group transportation needs. We care about your comfort and that is why we provide the best services. 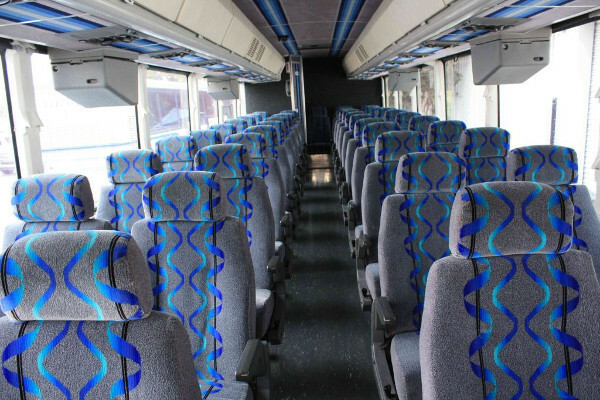 Charter bus rentals in Cumberland have gained popularity. Not only are we affordable but we also offer quality services. It is a rare combination that has put us at the competitive edge. 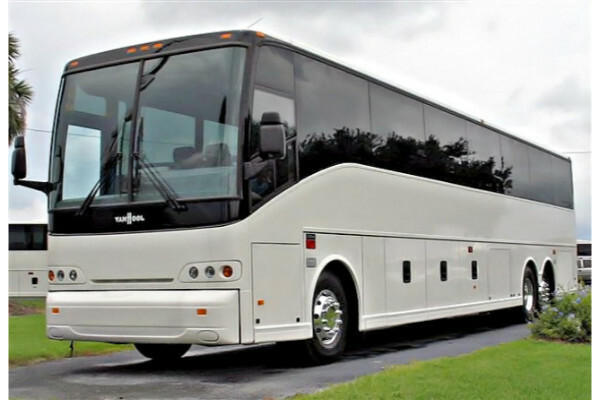 Our charter buses accentuate style and comfort. You don’t have to worry about your guests. 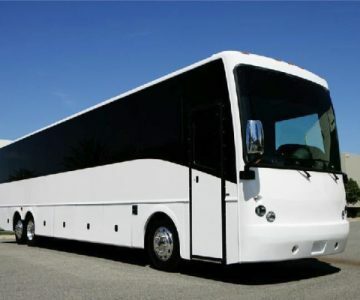 Moreover, we have minibuses, school buses, and shuttle buses available for all kinds of occasions. 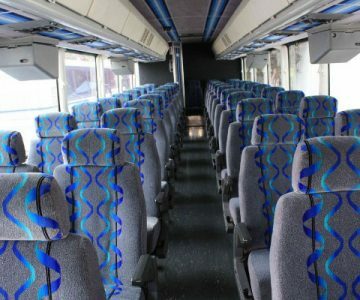 Apart from excellent services, our charter bus rentals in Cumberland are designed to fulfill your desire for transportation. 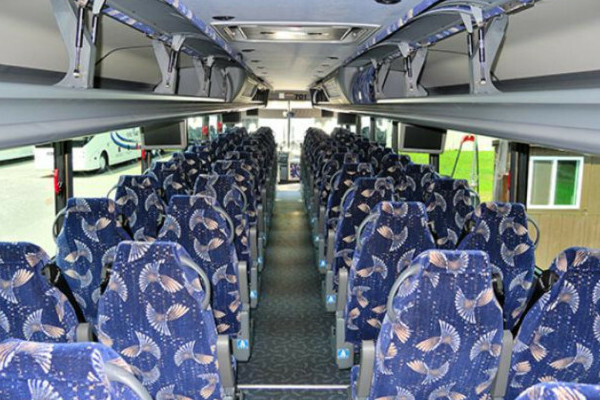 The charter buses can accommodate up to 50 passengers. 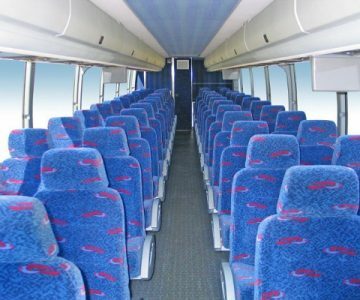 For the 30 and 40 seat capacity, our shuttle buses and minibuses can be hired for smaller groups of people. Additionally, we have school bus rentals. 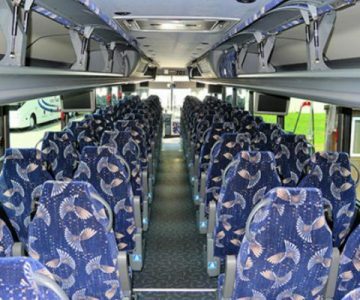 Some of the amenities in our charter buses are restrooms, wireless internet, and personal DVD players. It ensures that the client stays plugged in and connected. The electric outlets allow charging of all your devices. 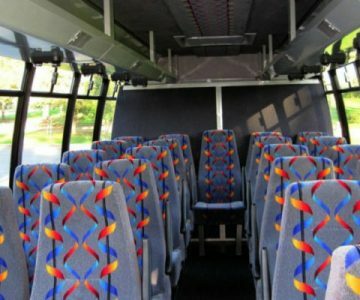 You can rent a charter bus in Dickson, TN as well. Bachelor & Bachelorette Parties – Make a point of enjoying your last night as a single person memorable. Make it fun with your close friends before tying the knot. Use our buses to make your final single night fun. 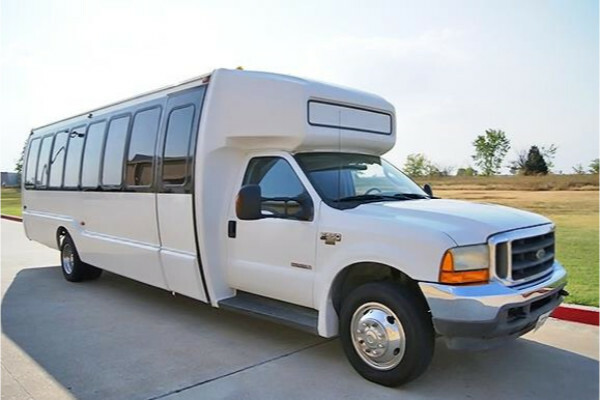 Wedding Transportation – Every couple’s biggest concern during the wedding day is transportation. 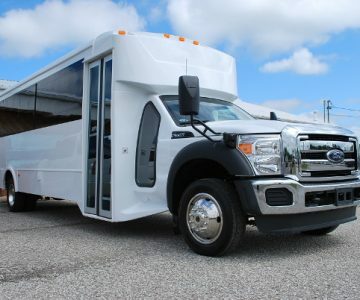 We have shuttles, minibuses and charter buses that are great for wedding occasion. 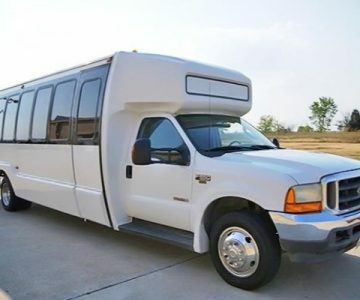 We also transport bridal party to and from the venue, to the reception and hotels. Birthdays – Birthday is a special date for every person. 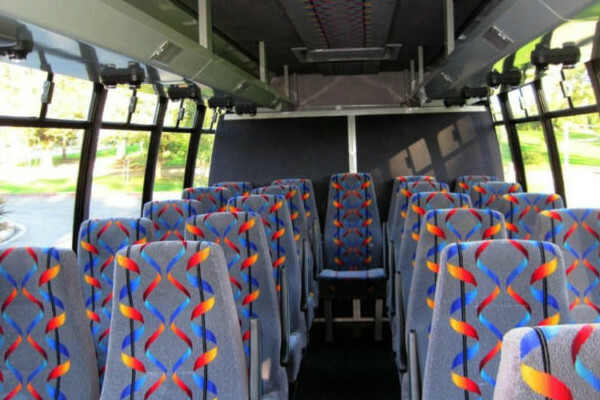 Our buses offer comfortable and ample space that you can use to hold your party. 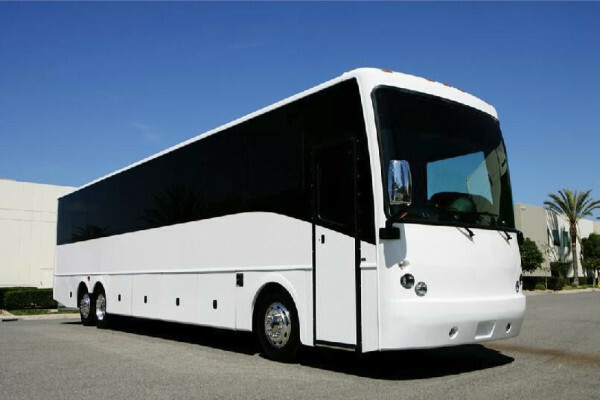 Prom & Homecoming Dances – our charter buses offer transportation to a group of friends who would like to travel to high school dances. Airport Transportation – our buses and shuttles offer transportation to and from the airport. 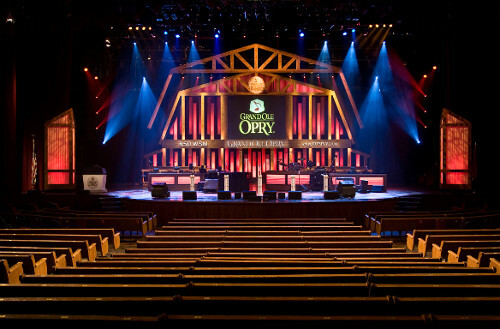 For transport to Nashville International Airport, our charter buses are always ready for the occasion. 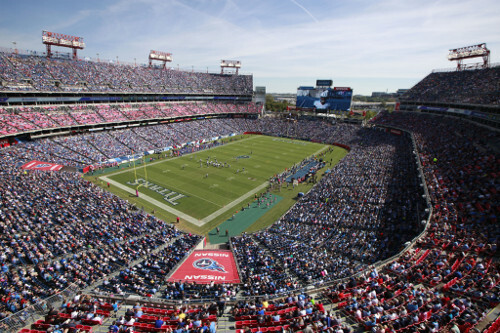 We take pride in providing the best charter bus prices in Cumberland. However, the rates change with time, occasion, number of people and the distance to be traveled. The charges for 50 seat capacity bus will be higher compared to a 30 seat-capacity bus. Apart from offering discounts, we also offer excellent packages to our clients. We thrive when our customers are happy. 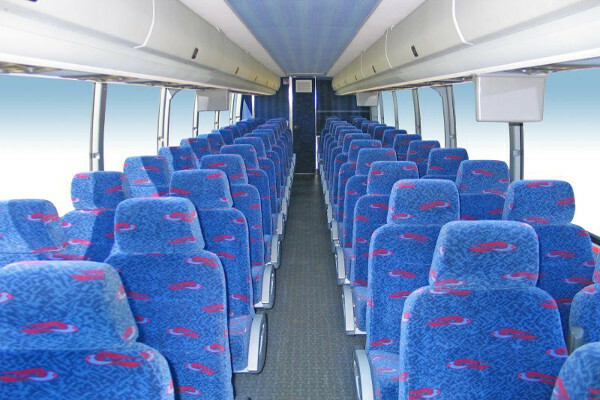 We aim at making our transportation better and comfortable. For pricing, you can complete the online form below or contact our support team experts. 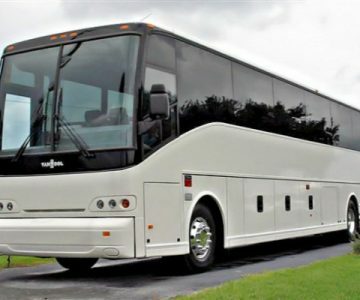 We also have charter bus rentals in Coopertown, TN available. Cumberland Mountain State – Picnic pavilions, hiking trails and campsites. There also is the famous golf course designed by Jack Nicklaus. Homesteads Tower Museum – Octagonal stone tower with a spiral way leading to an observation level.